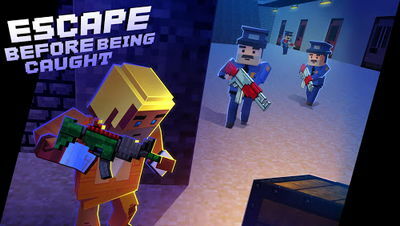 Become a badass Pixel Gangster and shoot your way out of prison. 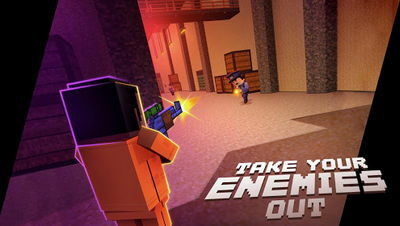 This is an awesome third person shooter for all fans of the genre. Note: God Mode = Max Shield+ Max Health2.